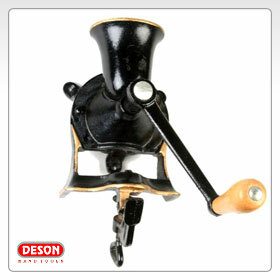 (a) Coffee Mills are for those who like a conventional coffee grinder. 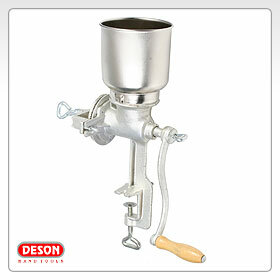 Stainless Steel Hopper and Cup. Finish with Large and Small Hopper. 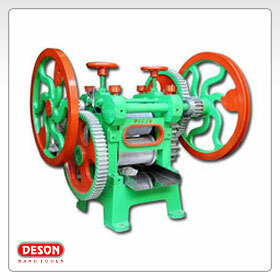 (a) Commercial Sugar Cane Crusher is 2 roller, horizontal sugarcane juice extracting machine. 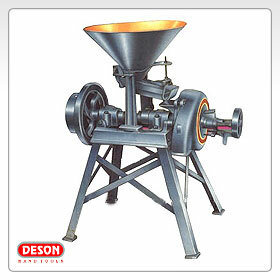 (b) Mainly for uniform and high extraction of Sugarcane Juice for Commercial Purposes. APPROXIMATE OUT PUT IN KG. PER HOUR.